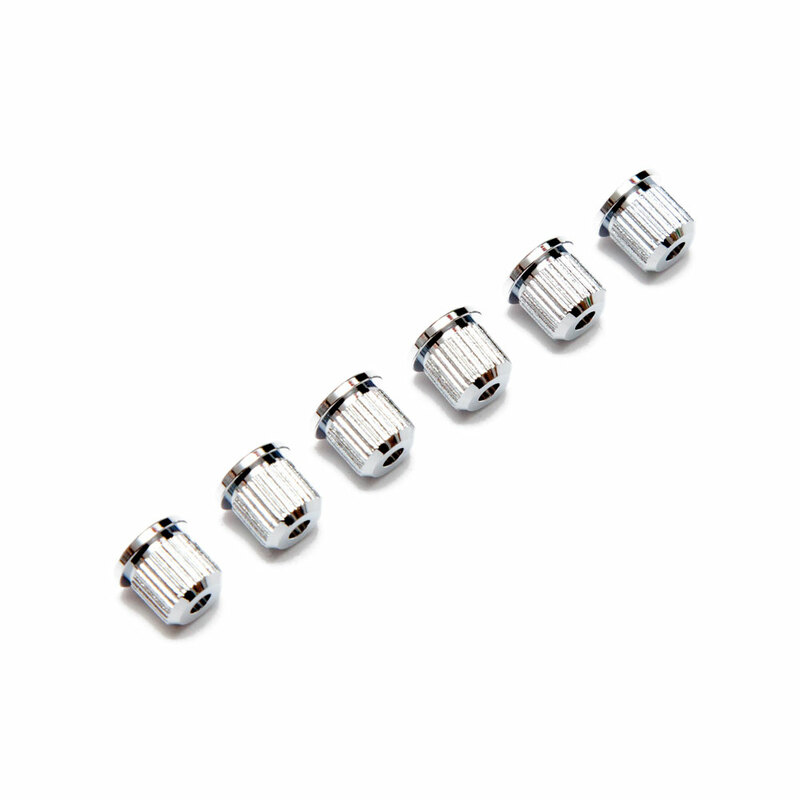 The Gotoh TLB-1 are high quality back ferrules for anchoring the strings in your guitar body. The design has a top lip which can either be installed flush with the body or left proud for easy installation. Comes in a set of 6 ferrules.